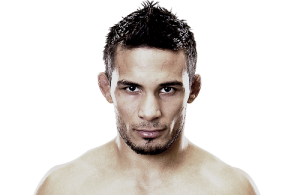 Congratulations to Saugerties HS graduate Dennis Bermudez for earning his first career UFC victory at UFC on Fox Diaz vs. Miller. All three judges scored the fight 30-27 for Bermudez who used three slams and superior stand-up to control all three rounds. Bermudez, who was a division 1 college wrestler for Bloomsburg, fights in the 145 pound featherweight division. 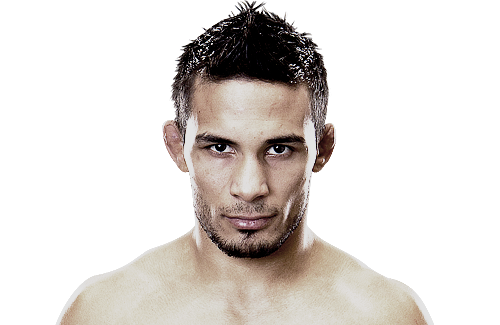 Click below to listen to Bermudez’s post-fight interview.